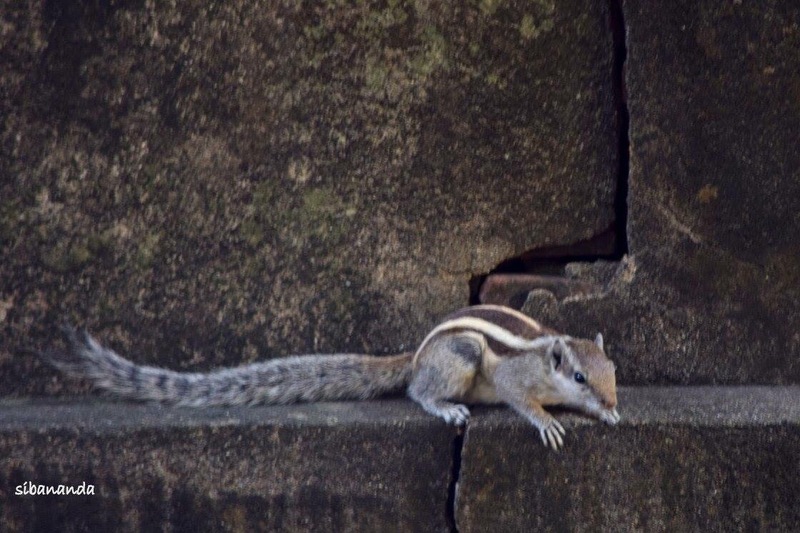 They are the fastest runners 🏃 and getting them still before camera 🎥 is a matter of chance and patience .I will share some of my best shots of squirrels clicked over years from different location in India and USA. A Giant squirrel i clicked in USA during June 2016 at Ann Arbour in Michigan state. It’s a cute one posed before my DSLR Nikon D5300 in my own backyard at Balasore in Odsiha,India. I just love this shot because of the pose given by the cutee and it’s again a shot I took at Balasore in my own backyard. 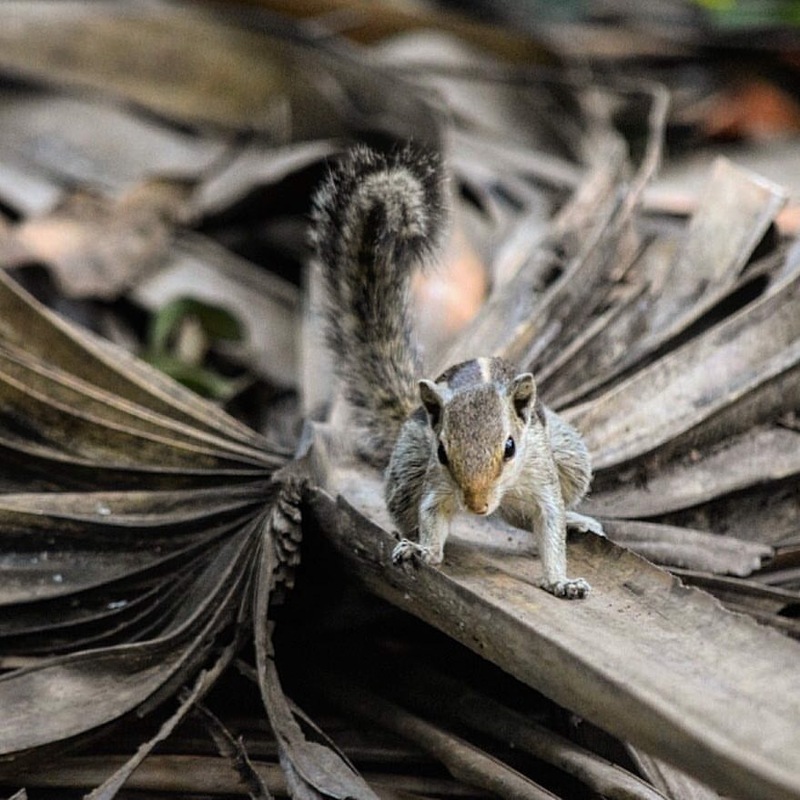 Again a lovely Squirrel in pose…..a click from Balasore. 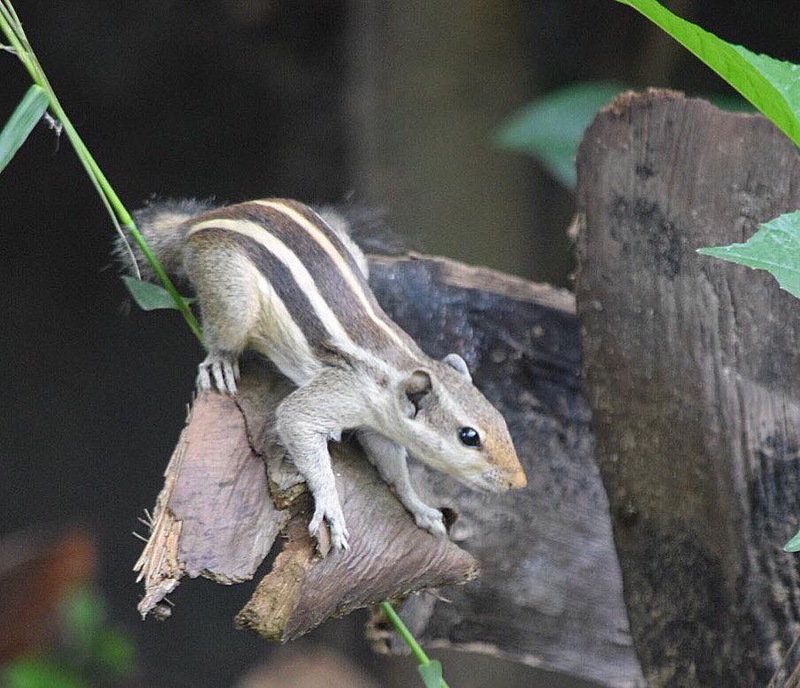 They are so cute and lively creature that I have enjoyed a lot while clicking these shots . 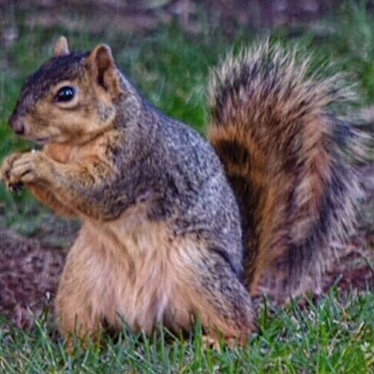 As if I fall in love with every squirrel I come across in my life…. To capture squirrel is not easy. Well done.